Glossy, lustrous locks are within reach! With all the gorgeous hair products on the market today, we often feel spoilt for choice here at FD. We love something new, but there are those tried and tested favourites that keep us coming back for more too. As we immerse ourselves in the new year, here are a few of our saviour brands to keep us looking and feeling on our a-game. 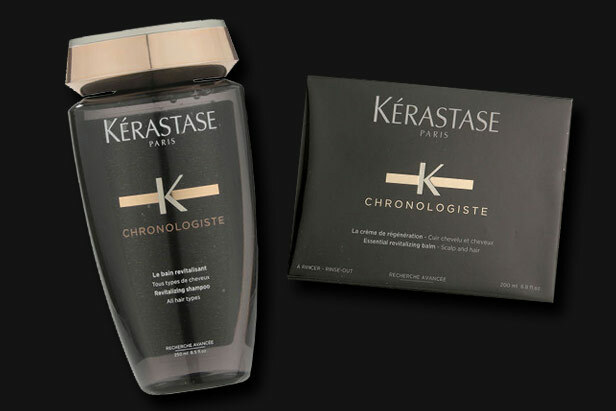 When it comes to luxe hair care, we love Kerastase. Their range gives us salon-worthy tresses every day, which is just the thing when your hair needs a bit of TLC. Depending on your hair type or dilemma, there’s a product to suit you. But, we especially like their Chronologiste Le Bain Revitalisant Shampoo when it comes to a cleansing shampoo for any hair type. And their matching Chronologiste Creme De Regeneration Balm will give even dried out, damaged locks renewed bounce and shine. 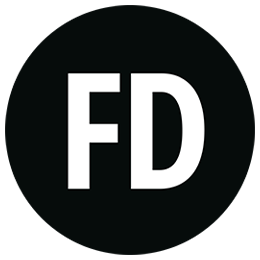 We’ve always had a big crush on Tigi here at FD. Affordable, luxurious and full of smart little innovations, their collection is a long list of must-haves. 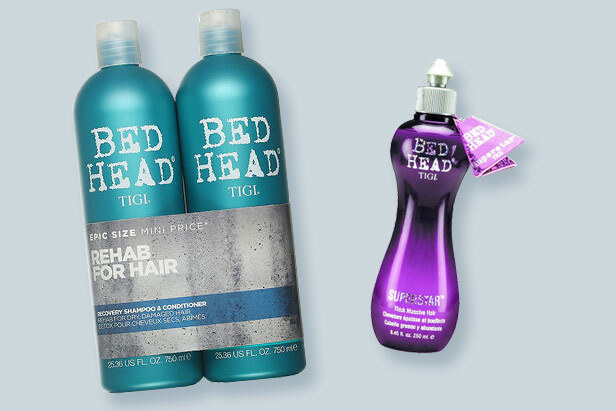 Some of our go-to products include the twin range, like their Tigi Bed Head Anti Dotes Recovery Twin, with shampoo and conditioner. Also, the Tigi Bed Head Superstar Blowdry Lotion for a quick blast of volume while styling. 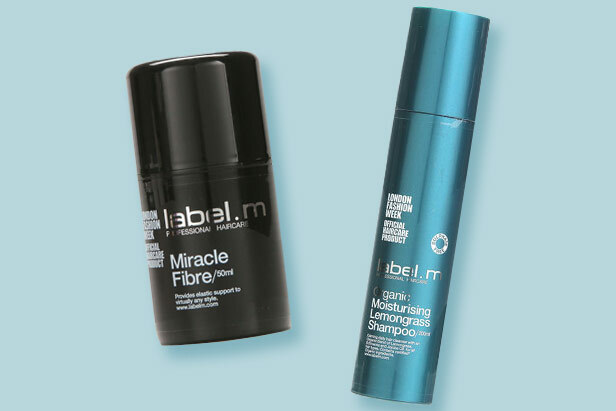 Lifted straight from the salons themselves, Label M is another firm favourite if you’re going for designer hair. The brand is on top of the latest catwalk trends, with all the products to match, so you can stay ahead of the pack when it comes to looking fresh and fashionable. Check out their Miracle Fibre for weightless texture and bounce, and an undone look. Or, day-to-day, lovely shampoos and conditioners like the Label M Organic Lemongrass Shampoo will keep your do in top condition. Macadamia’s products are based on the unique profile of your hair, whether that’s coarse and curly, fine, or somewhere in between. This means you’ll always have your perfect match, and they use Argan and Macadamia oils for added lustre. Some popular picks include their sumptuous Deep Repair Masque with tea tree and chamomile. 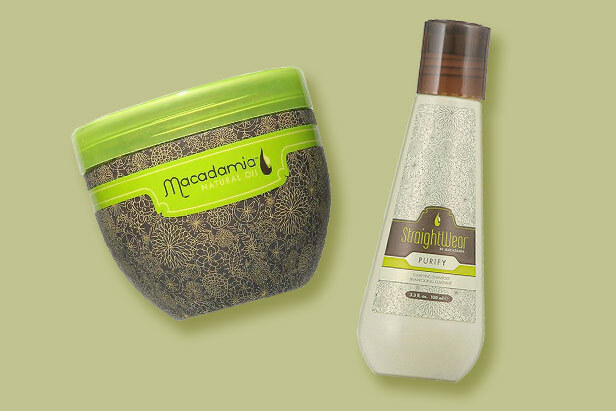 Or, the Macadamia Natural Oil Purify Shampoo for chlorine and styling product build-up.